Google has finished preparing to launch a new version of its operating system Android. Since last year, Google was working to prepare Pistachio Ice Cream Android 9.0, which is now over. So far, Google has been branding them with Android-P. Now media reports have claimed that the new version will be Pistocia Ice Cream and it will be launched in May this year. Since the Android-P name came against, the Android user was speculating about its full name. On social media it was named after Android Piapelle, Android Point. This is the 13th version of Android that has a name to eat. Google has already launched an Android version by name such as Donut, Eclair, Jelly Bean, KitKat, Lollipop, Ginger Bread, Ice Cream Sandwich and Orio. With Pistachio Ice Cream Android 9.0, Google is preparing to compete with Apple's iPhone-X market. This Android version can feature multi-screen, folding display, which has been the highlight of the iPhone so far. There has not been much attention to the preparation of a multi-window phone with the Android OS. Also focusing on increasing battery life in pistachios is also being noticed. In order to save the image, it can be replaced with the option of high-efficiency image format, which can be used to get one and a half times better photo quality than ever before. Also the option of live camera can be found. 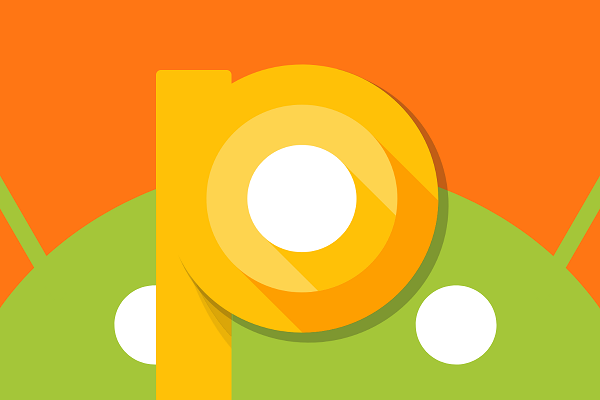 Pistochio update will be available first on Google Pixel device. This update will then be available on other Android devices. The hopes of Arialo's bad performance will be replete However, this previous update of Android did not do well. Orio's share in the Android market is less than 1%. Google launches new version and hopes to get back the damages.